within the container or visit https://github.com/openshift/postgresql. HINT: Future log output will appear in directory "pg_log". If we want to start configuring the service, we may do so using a bunch of environment variables, such as POSTGRESQL_SHARED_BUFFERS. And this is where we may hit the wall: how we configure other parameters? The first thing to note is that it would be awesome if images clearly documented how you can change the configuration of the containerized service running inside. 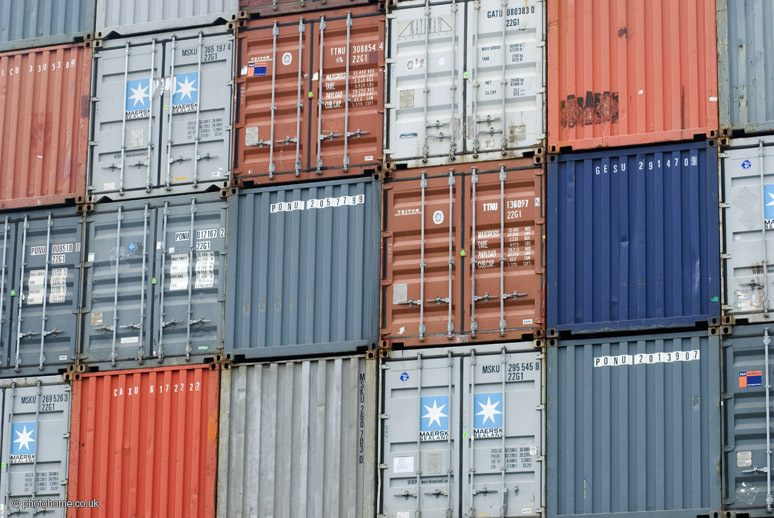 In the meantime, let’s have a look at what are the best ways to configure a containerized service. In this method, you should create a new container image by applying your configuration changes on top of an existing container image. Let’s try this with the PostgreSQL container image mentioned before. We should edit the template file now and produce our custom postgresql container image. # NOTE: This file is rewritten every time the container is started! # Changes to this file will be overwritten. # Allow each connection to use a prepared transaction. # Sets the planner's assumption about the effective size of the disk cache that is available to a single query. We added last two lines to the template. $ docker build --tag=tomastomecek/postgresql . We were able to define a new environment variable because the container’s startup script is using the envsubst command. Obviously, this is just an implementation detail and it should be clearly documented how one can define new variables (if possible). Let’s verify now that work_mem is set to 128MB. Portable — the container will work the same way in any environment. Easy to test and audit. Building and distributing a large amount of new images can be complicated. Requires image to be built – which needs additional automation (git repository for dockerfile, build a pipeline, image naming conventions, registry). It’s tricky to figure out without documentation — which may lead to undefined behavior. In OpenShift, we can take advantage of ConfigMaps and inject configuration inside pods using them. Christoph Görn wrote a blog post on best practices for configuration inside OpenShift. Let’s do the example from “Overlaying configuration” section above without building a new image. Instead of building a new image, we will bind mount the template inside RHSCL postgresql container. Mount the template file inside the container. Let’s verify the work_mem attribute is set correctly. Decoupling configuration from the immutable image — you can configure the containerized service independently. No need to create new images. The container is no longer portable and requires configuration. As you can see, there is no silver bullet when it comes to the configuration of containerized services. There are multiple options and it’s up to you to pick the one, which suits you best. Click here to learn about Red Hat Openshift Container Platform, allowing you to provision, manage, and scale container-based applications.